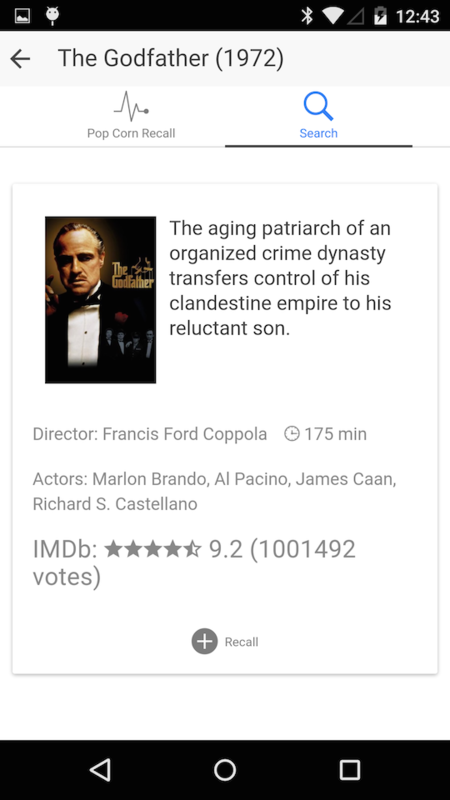 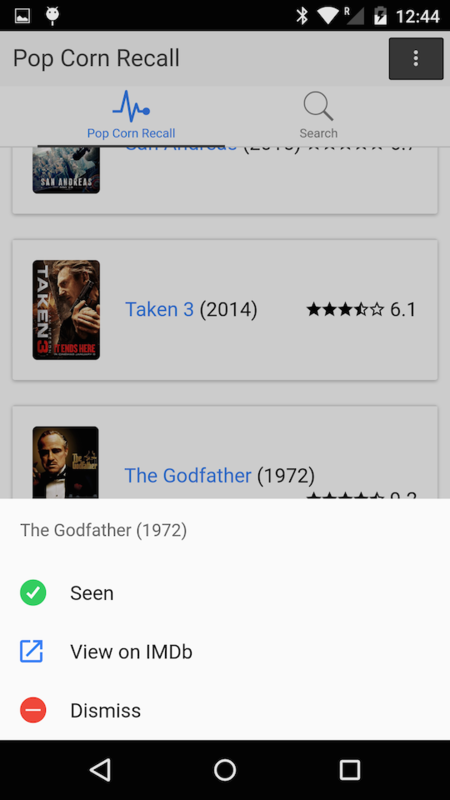 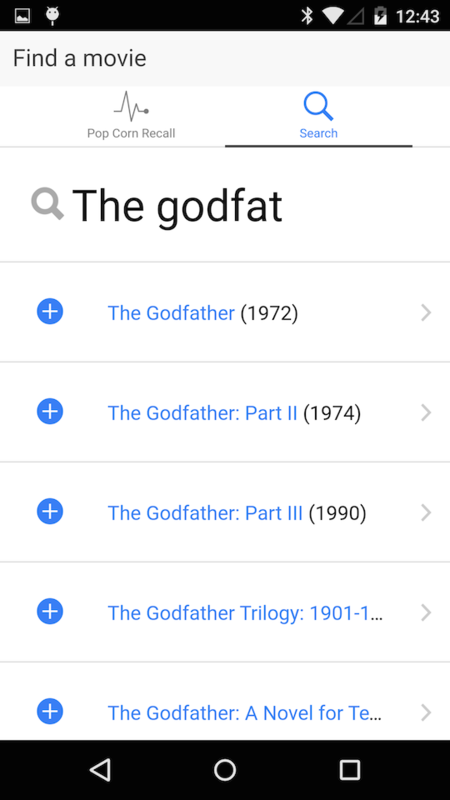 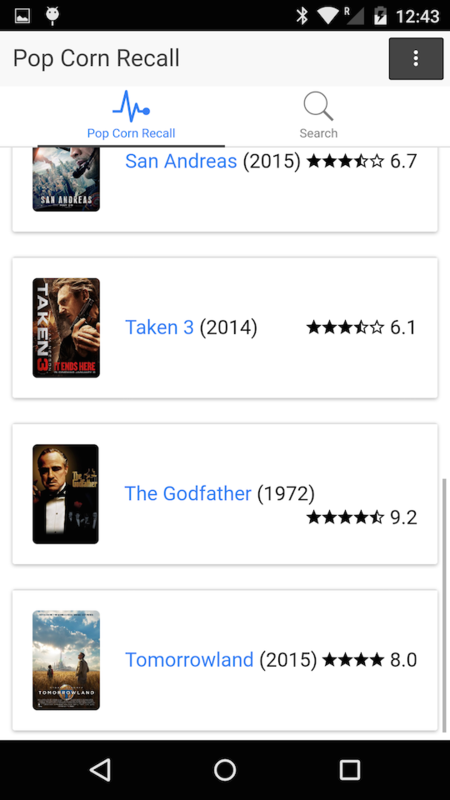 PopCorn Recall is an ionic application whose goal is to recall movies you wanted to see but didn’t. 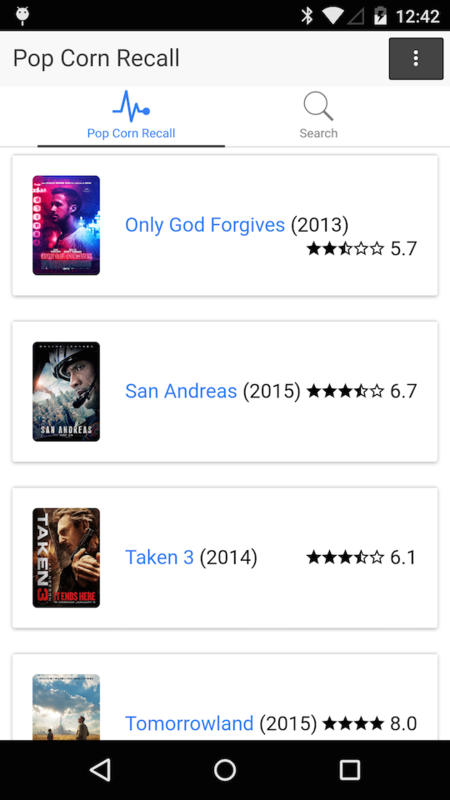 It’s a one night dev project, it certainly misses some love to shine. 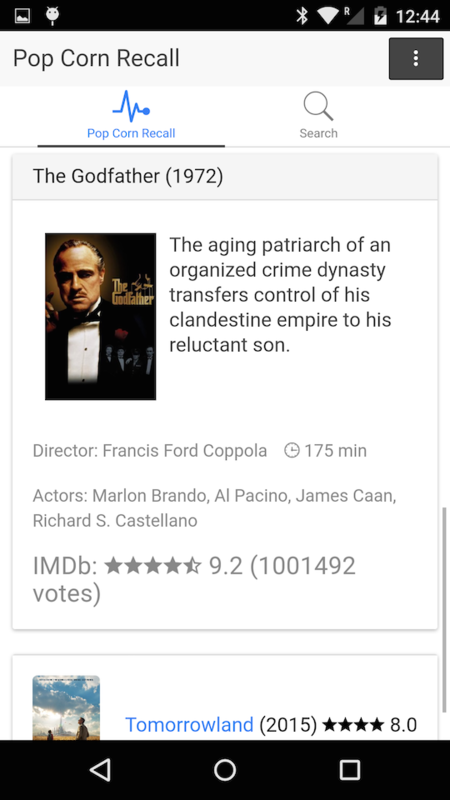 More to come, I’m working from time to time on an application to import the whole IMDB database into Neo4J, just for fun as always.